This is a text of the official invitation to attend the conference in the coming days in Rakhiv, Ukraine on September 26-29, 2017. The Uholka-Shyrokyy Luh Wilderness is a large contiguous area, embedded in the Carpathian Biosphere Reserve. 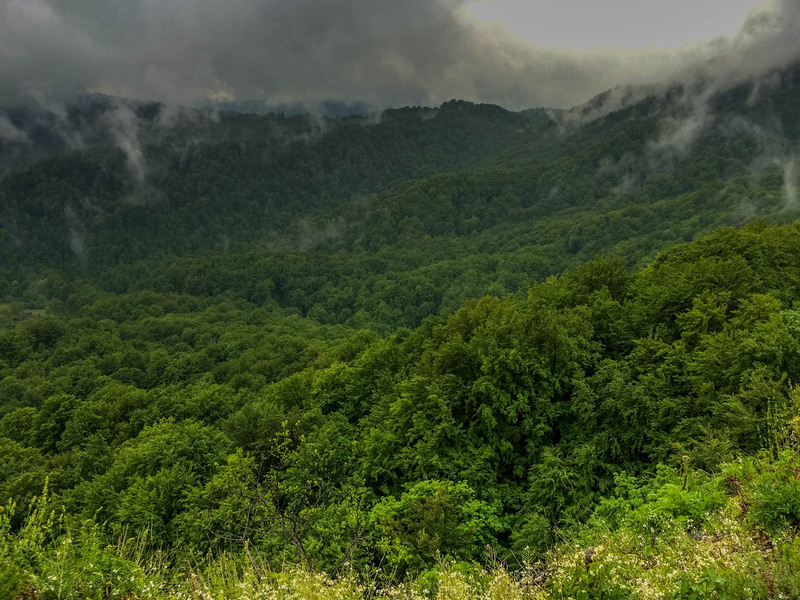 This area includes some of the last virgin forests of Transcarpathia and constitute a natural heritage of global significance. It is considered to be the largest old growth beech forest in Europe. Carpathian Biosphere Reserve became already two years ago a European Wilderness Network partner. In that time the area was awarded with the Quick-Audit Wilderness Diploma. This step created the opportunity for the Carpathian Biosphere Reserve administration and European Wilderness Society for a more intensive cooperation with the aim to audit at least part of the Wilderness in this protected area according to the European Wilderness Quality Standard and gain full membership in the European Wilderness Network. This long-term effort was successful and finally in the coming days Uholka-Shyrokyy Luh Wilderness is going to receive the Platinum Certificate and full-membership in European Wilderness Network, due to the excellent quality of Wilderness. This Certificate will be valid for the following 10 years and creates framework for a successful partnership. The size of Uholka-Shyrokyy Luh Wilderness is 15,033 ha and is divided to the following zones: 7,117 ha Wilderness zone (core zone) and 4,862 ha transition zone (zone of regulated reservation regime and buffer zone). Besides that, the Uholka-Shyrokyy Luh Wilderness includes also 3,054 ha of anthropogenic zone. The size of the Uholka-Shyrokyy Luh Wilderness zone is identical with the size required for a WILDForest designation and the area also includes 3 WILDRivers – upper watersheds of Mala Uholka River (7 km), Velyka Uholka River (8 km) and Shyrokyy Luh River (9 km).